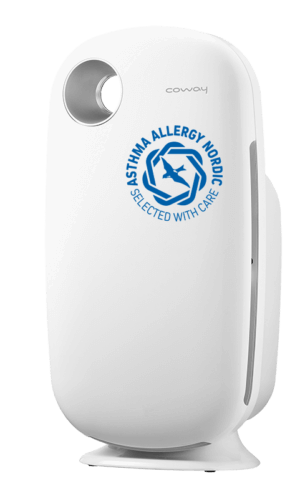 LifeAir IonFlow 500 (LightAir Style) brings cleaner and healthier air with its eye-catching and stylish design! Third party tests show that it effectively cleans the air from the smallest particles that are considered to be most harmful to our health. Style offers an unbeatable combination of benefits; efficient, quiet, filter-free, ozone-free, energy-efficient, user-friendly and economical! With its stylish design, it is independent of the interior and fits well into all environments – a perfect balance between melting and sticking out. Place it on the floor or on a low side table. 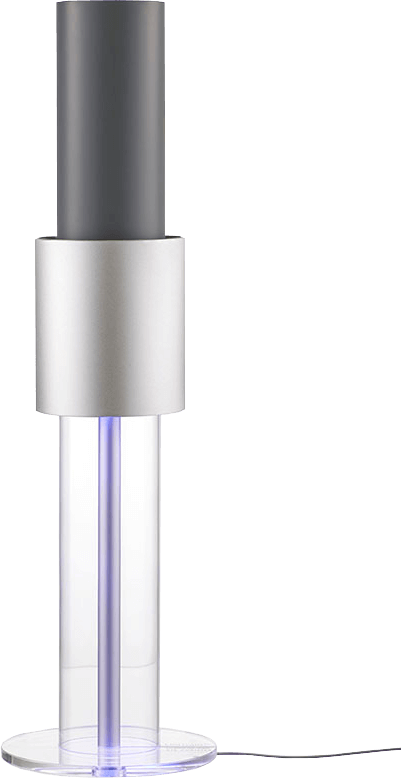 LifeAir IonFlow 500 (LightAir Style) is part of LifeAir’s Professional Solutions – for work environments such as offices, hospitals and medical clinics, public works, hotels, restaurants and so on. 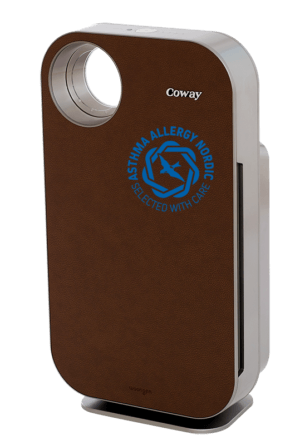 Effective – Effectively reduces airborne particles (size 0.01-1.0 μm) such as dust, pollen, smoke, allergens, bacteria, viruses, molds, and more. It is especially effective in cleaning the air from the smallest particles that are considered to be the most dangerous for our health. Filter-free – No expensive filters to replace, instead a collector that you easily clean in water and detergent if needed. Quiet – Less than 21 dB, as a comparison considered 45 dB prevent and interfere with daily activity. Most air cleaners have a noise level of 35-80 dB. 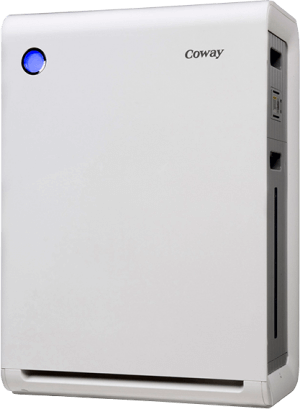 Energy-efficient – Gets only 12V and consumes only 7W per hour, which is significantly lower than most air purifiers. Energy consumption is important for all air purifiers, as they should be on a continuous basis to effectively lower the particle concentration. Award-winning design – With its hand-made racks in fully transparent acrylic and stylish lines, Style gives a fresh and Scandinavian impression that gives the consumer a good alternative to the major traditional air rails. LifeAir IonFlow has been awarded a number of prestigious design awards, including the International Design Excellence Awards (IDEA) and the Elle Decor Rising Star Award. Easy to install and maintain – Just plug in and let the air cleaner do his job. There are only four parts to assemble and no moving parts that can easily break! The maintenance is easy and easy to handle as you occasionally only lift the collector and clean it in water. Environmentally friendly – LifeAir strives to respect the environment throughout the product’s entire life cycle.